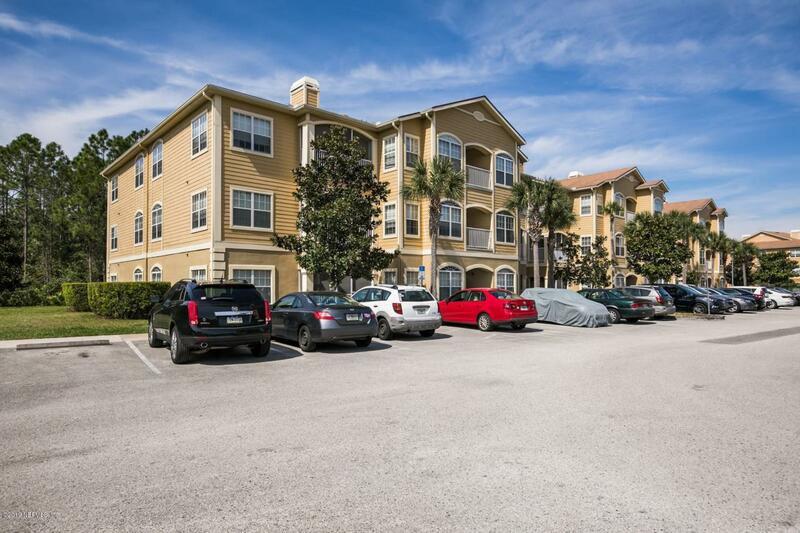 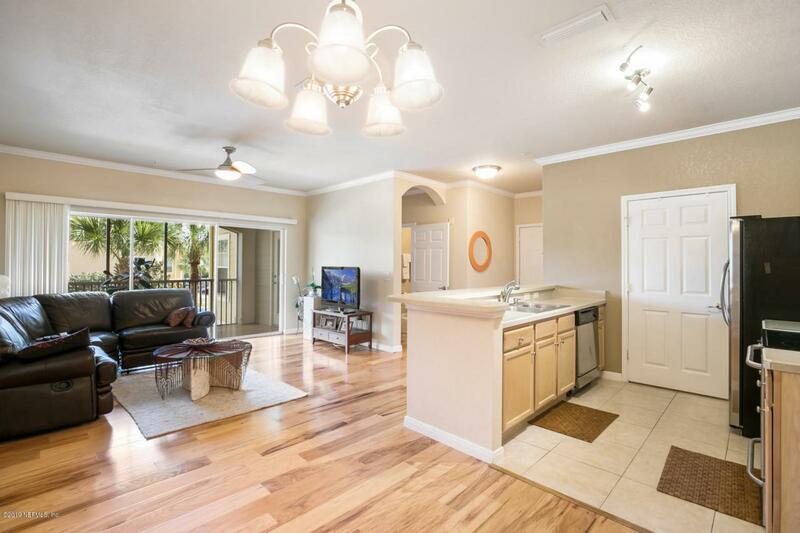 Beautifully maintained unit with gorgeous updates located close I95, shopping, restaurants, entertainment, Vilano Beach, and Downtown St. Augustine! 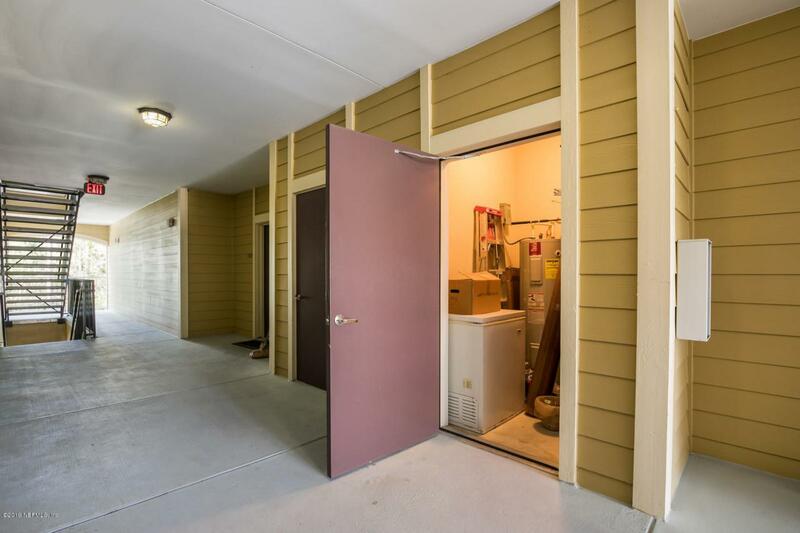 You won't find a better kept unit or better location. 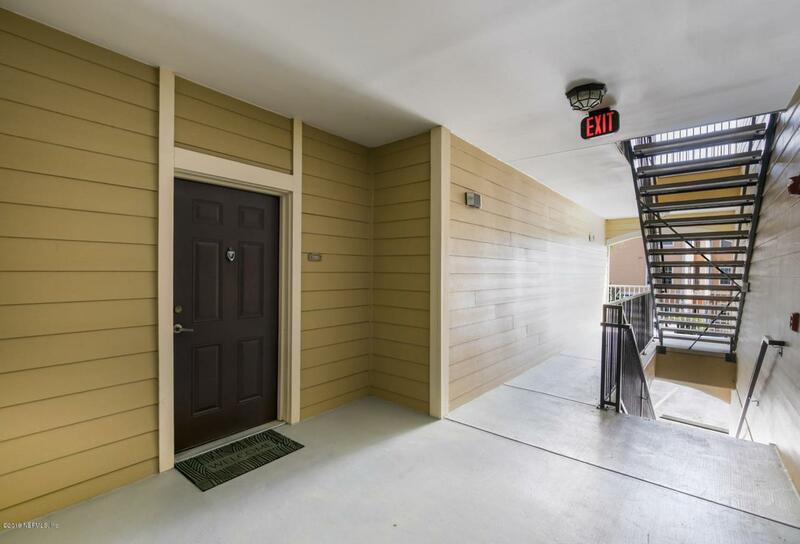 This unit will not last at this price so hurry and schedule your showing appointment.